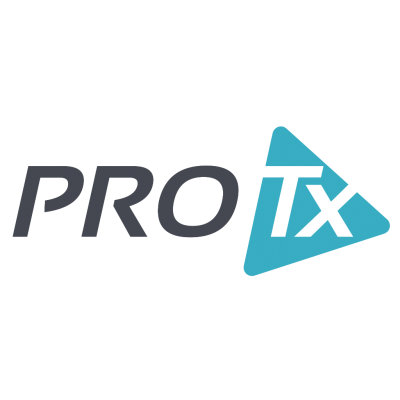 PROTx Services provides Physiotherapy, Massage Therapy and Chiropractic services and is thrilled to be the premier professional therapy service provider in the East Hants area. 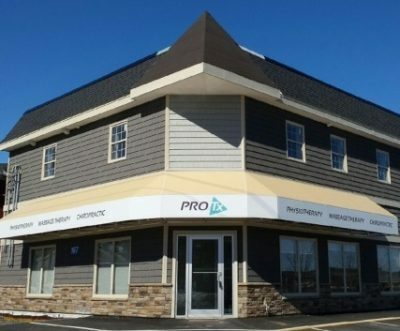 Their professional team offers a combined 40+ years of experience. This experience, along with a caring and compassionate approach, allows you to successfully meet and exceed your treatment goals. Their FOCUS is to provide you with the best therapeutic care in a positive and professional setting. Their MISSION is Community First and they are proud to be active, valued and respected in this amazing community. Celebrated 1 year anniversary in April!